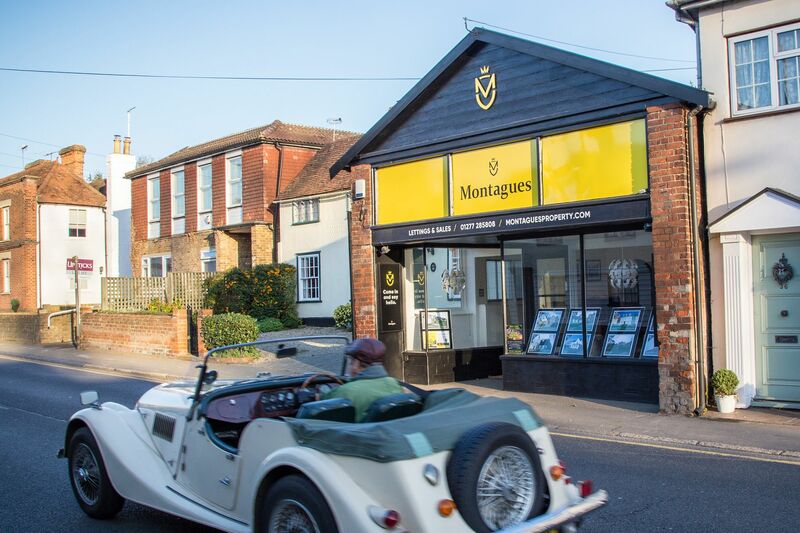 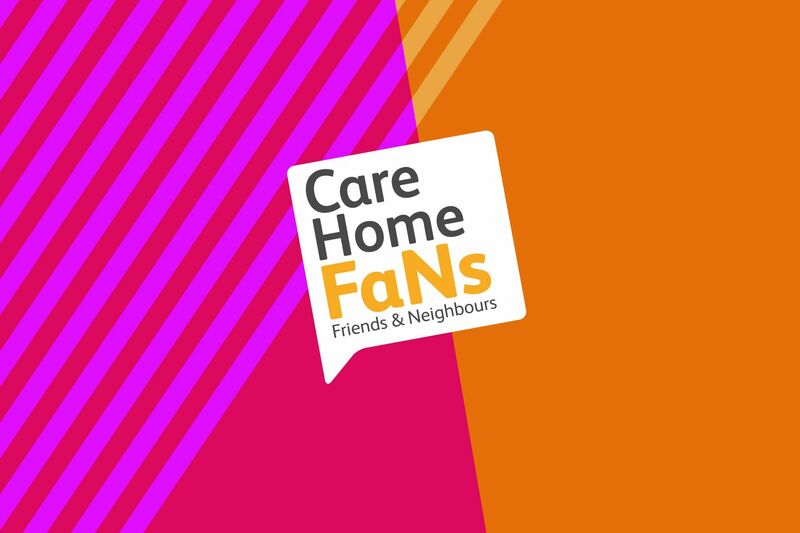 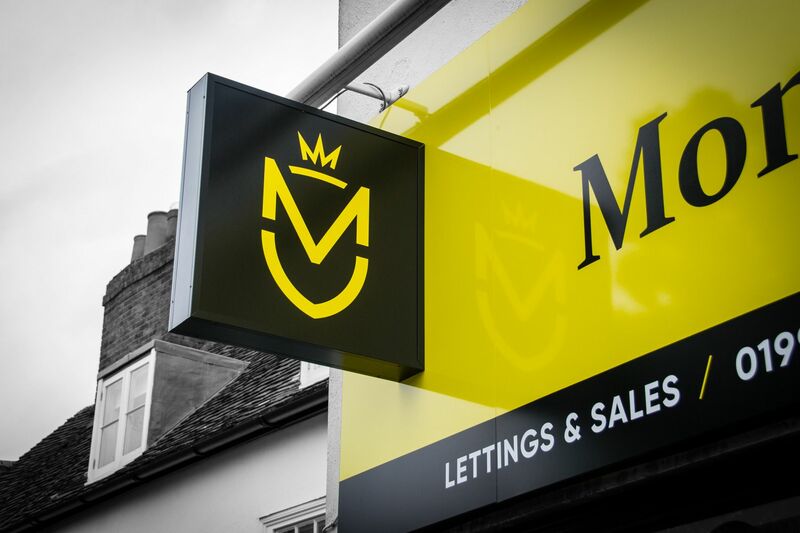 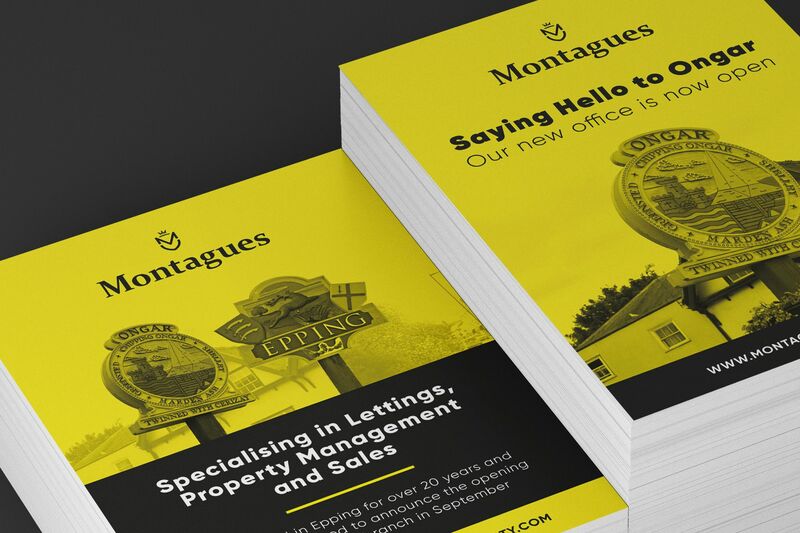 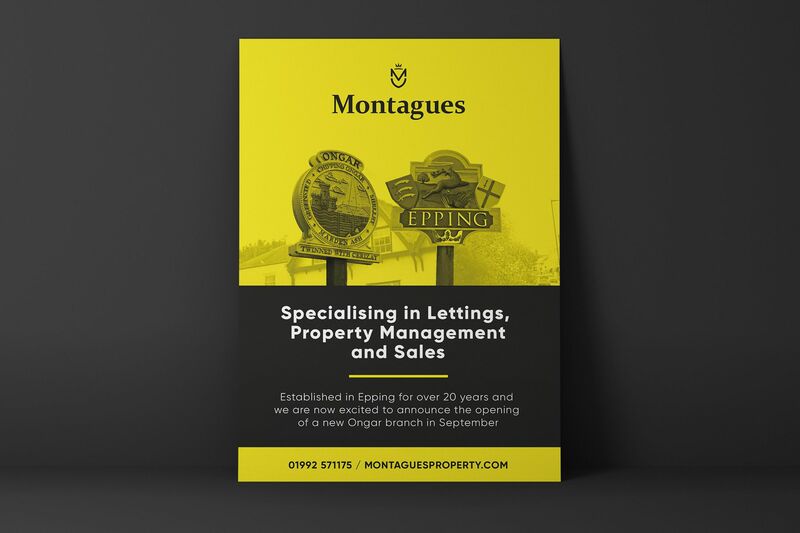 Recognised as one of Essex's leading estate agents who have built a reputation through trusted intimate local knowledge, Montagues are an independent estate agency that have been serving Epping, Ongar and the surrounding villages for over 20 years. 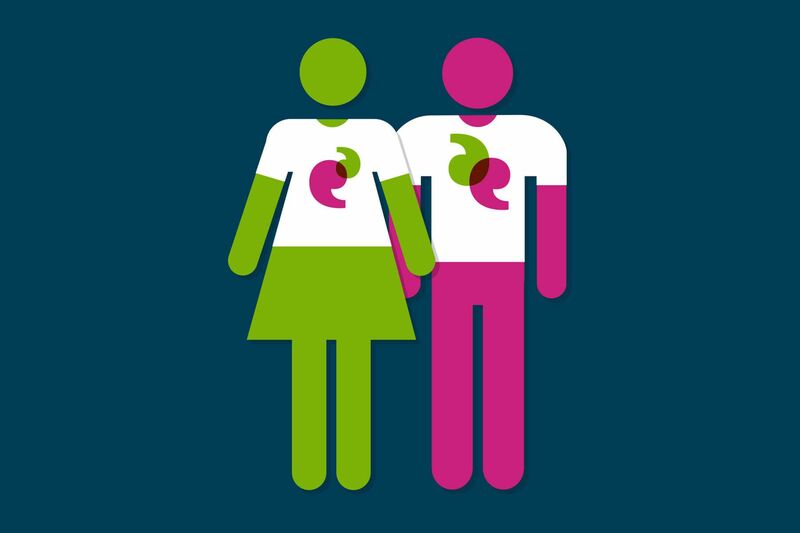 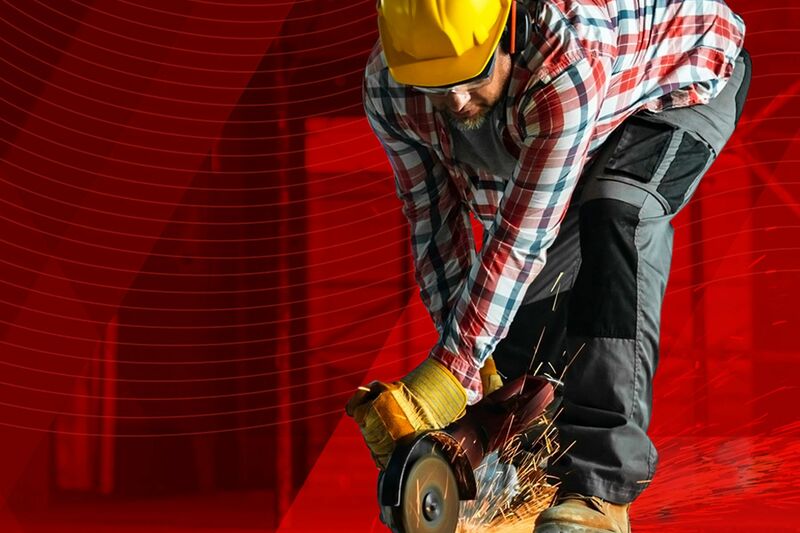 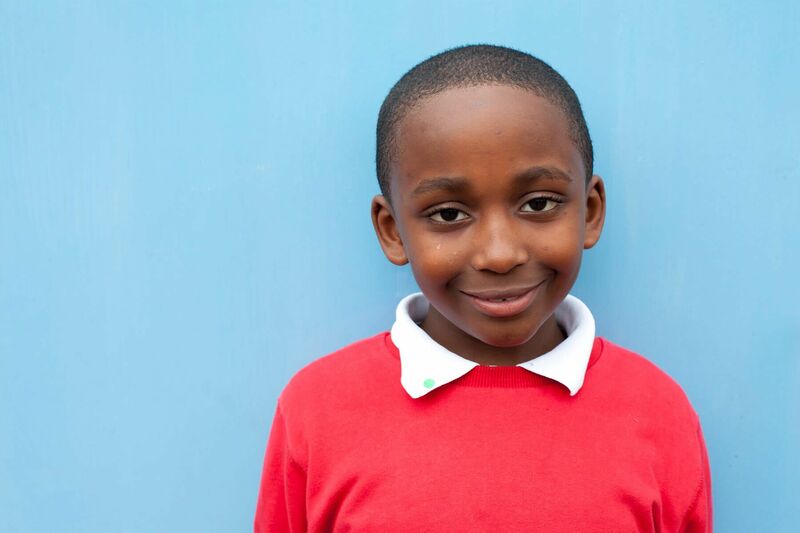 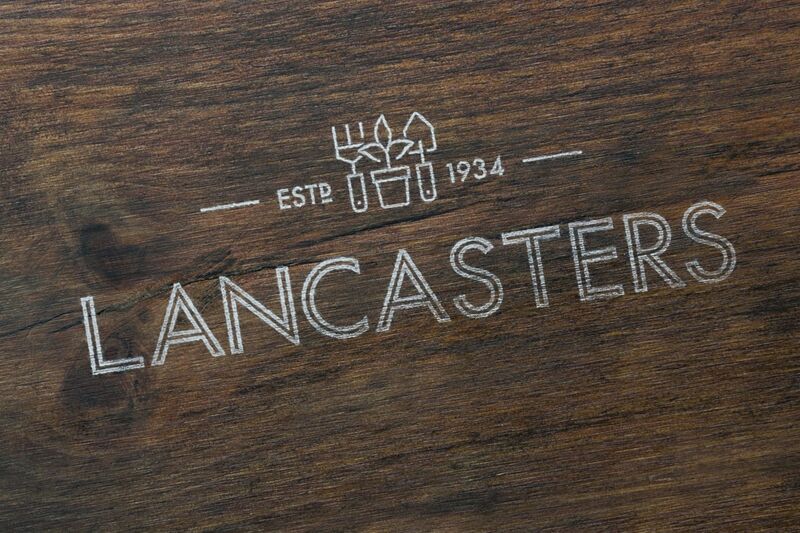 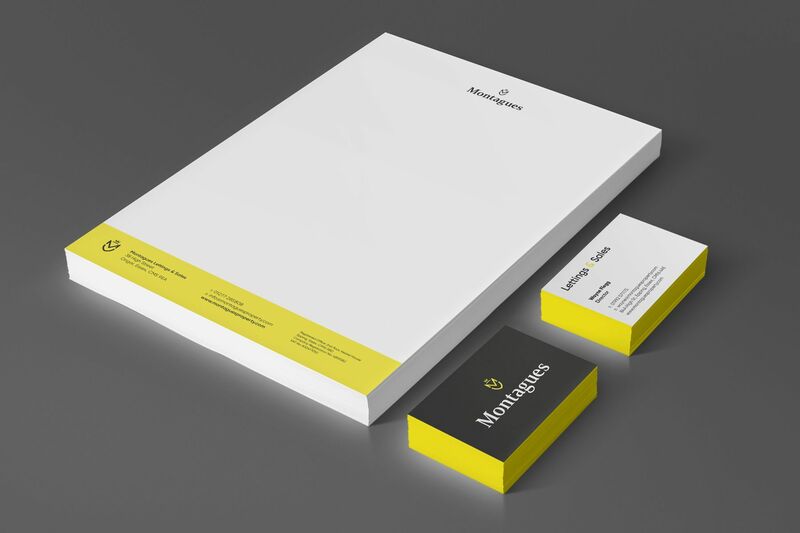 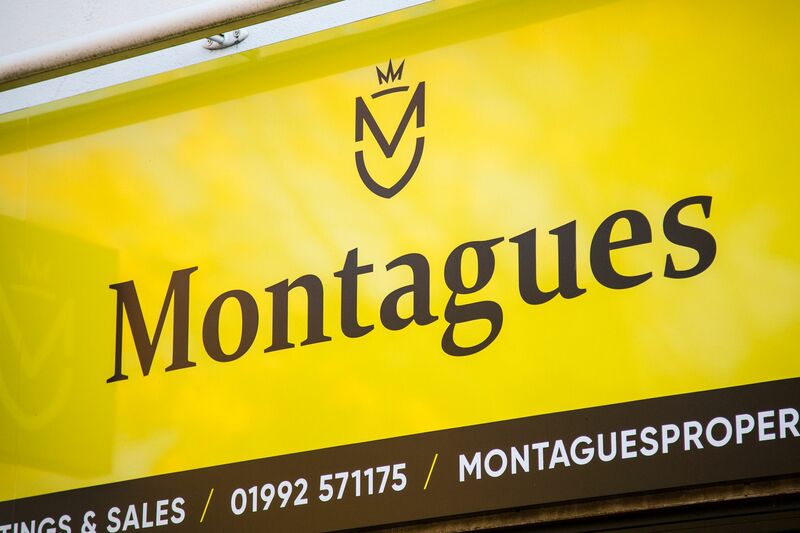 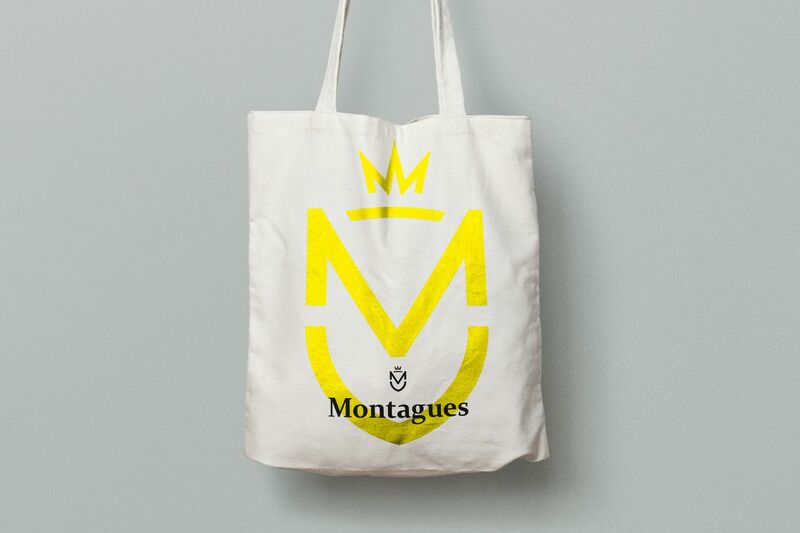 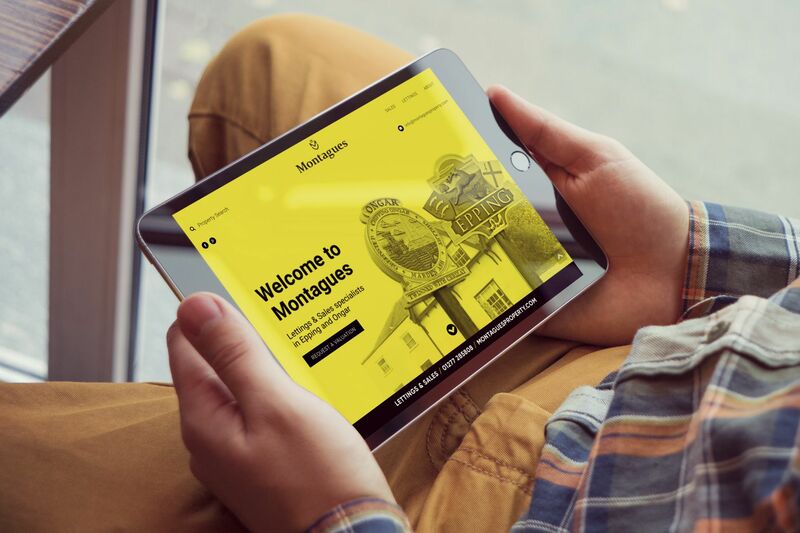 Recognising a shift in the local market and increasing pressure from local and new competition, Montagues approach us to help reposition the agency in a contempory setting that reflects the taste and heritage of the area they serve and the long standing reputation the agency has built. 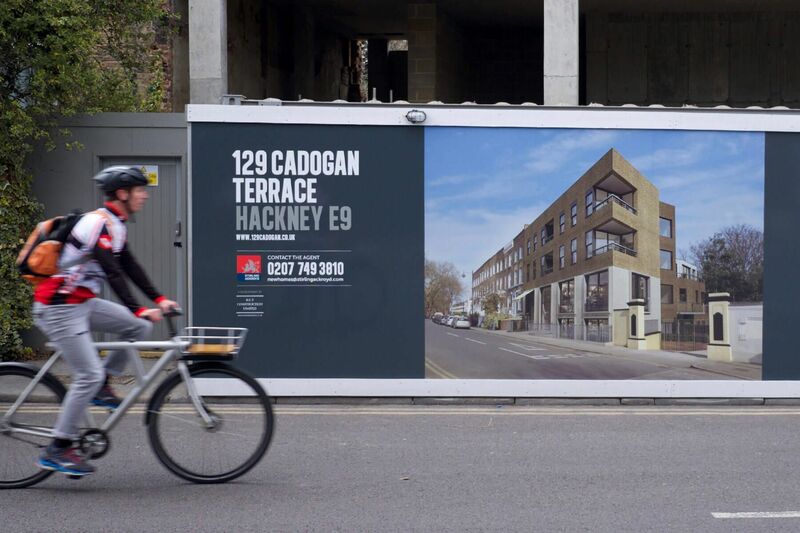 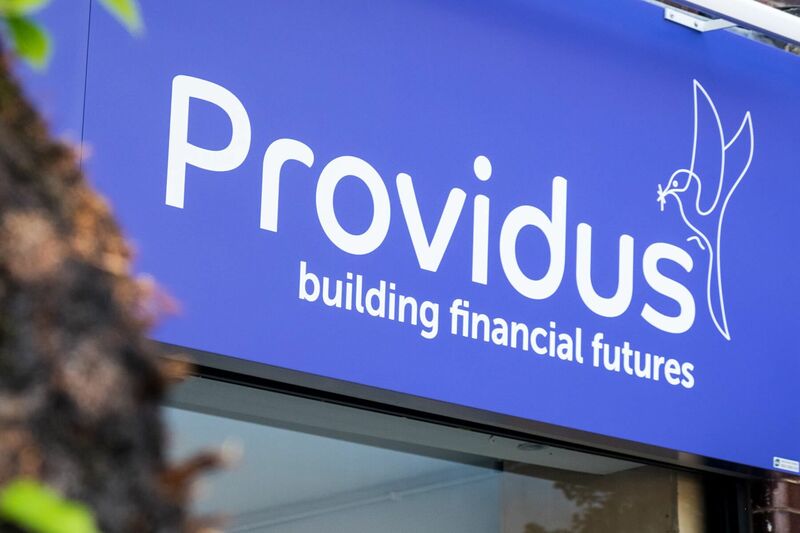 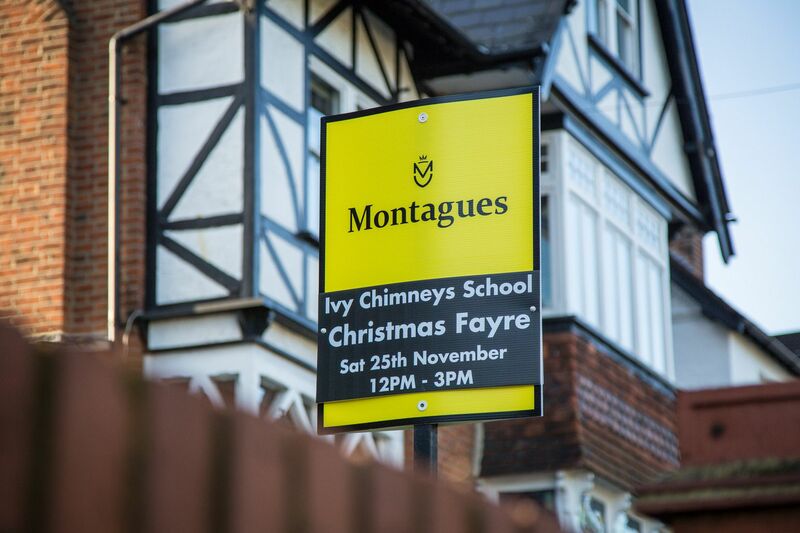 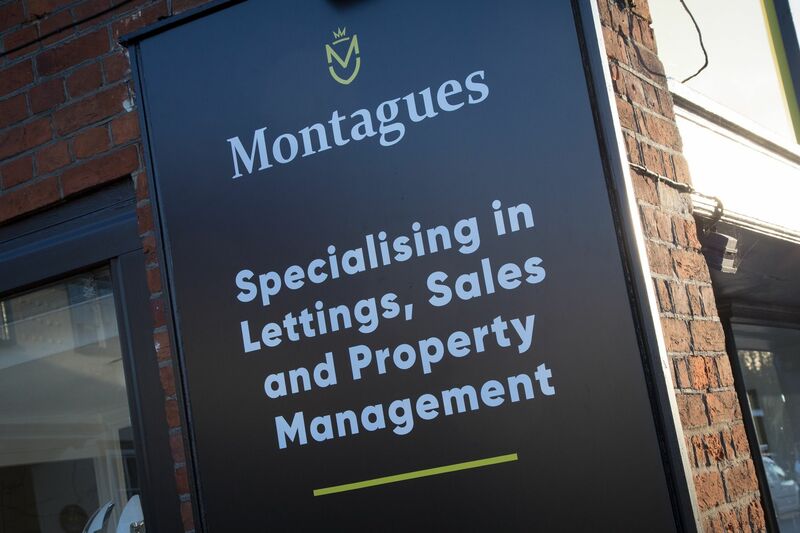 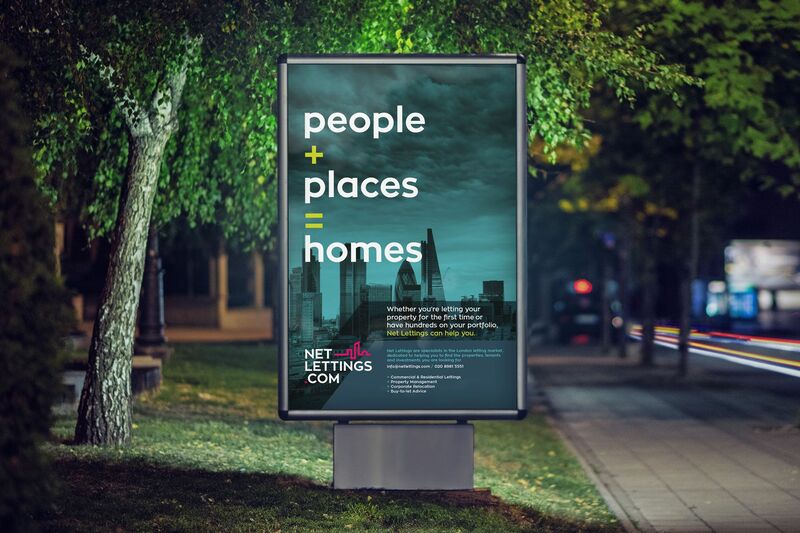 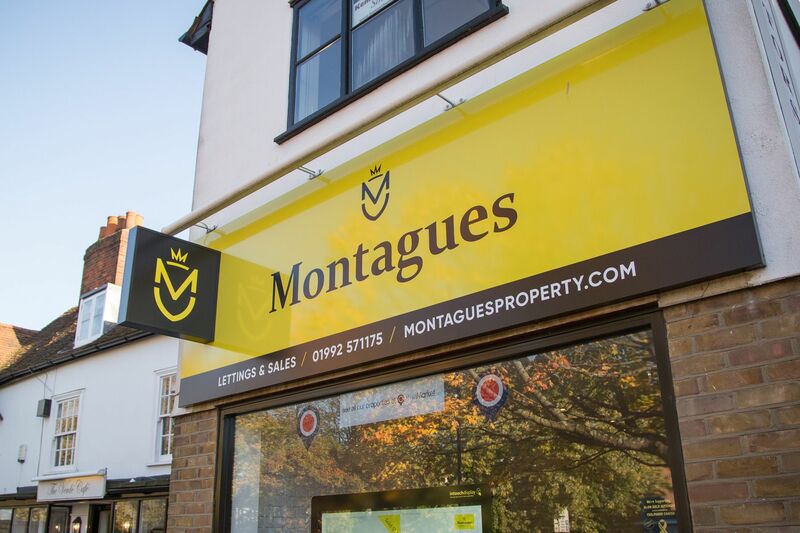 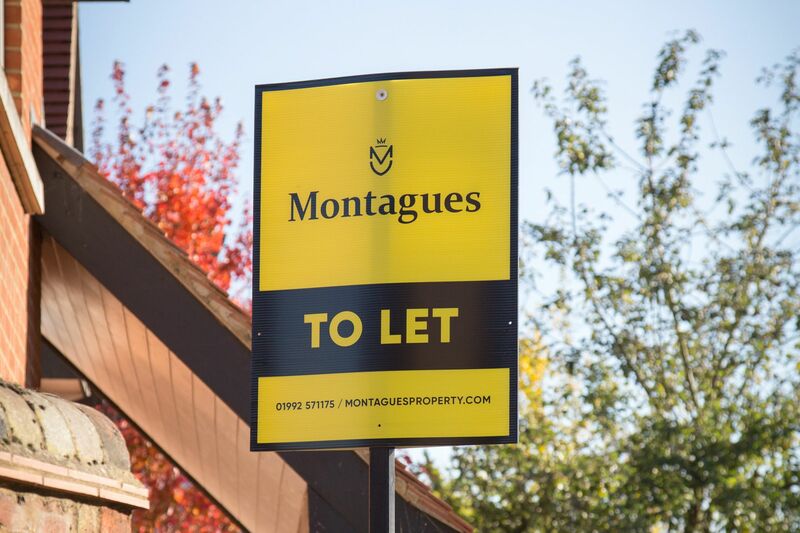 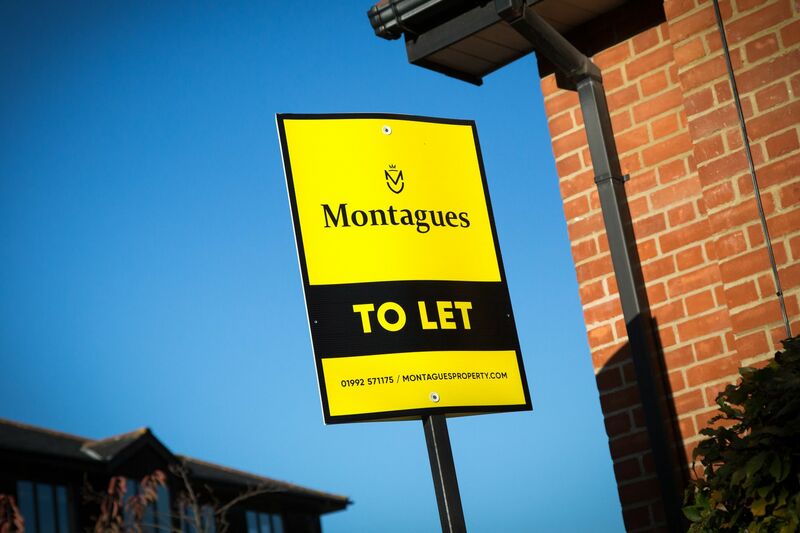 Montagues is in the business of selling and letting properties and as such needed to remain highly visable on the high street and importantly infront of the properties they were sign-posting. 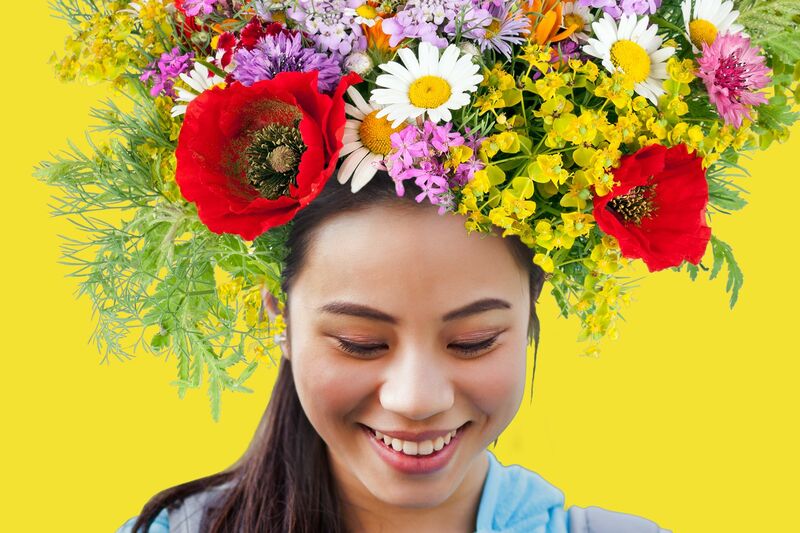 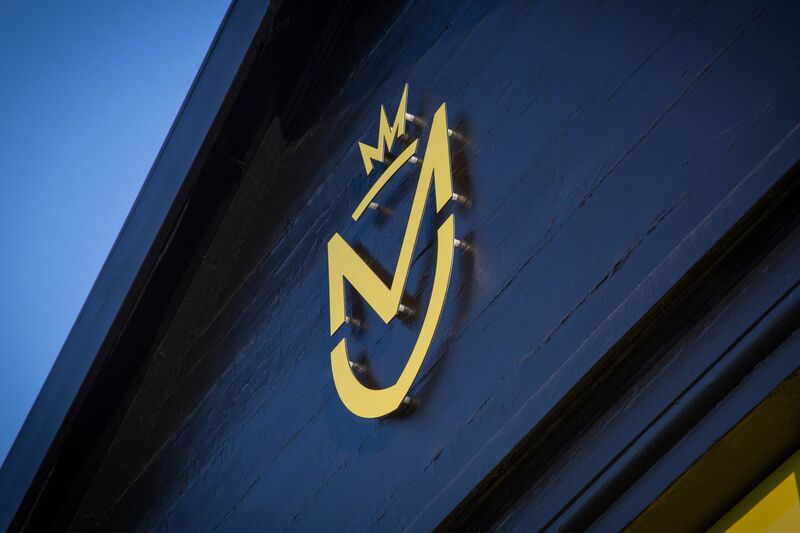 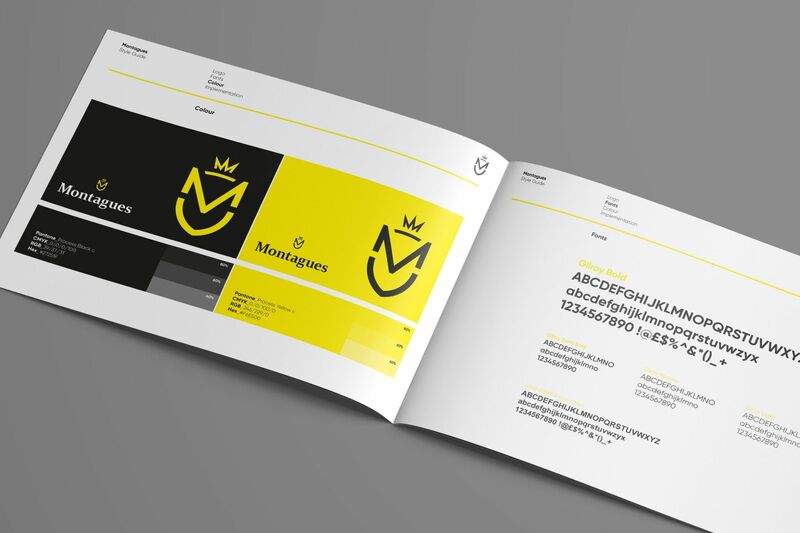 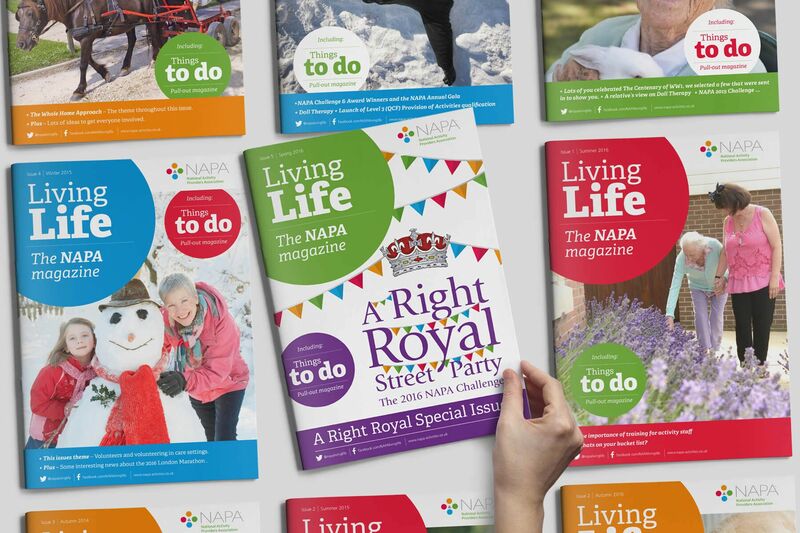 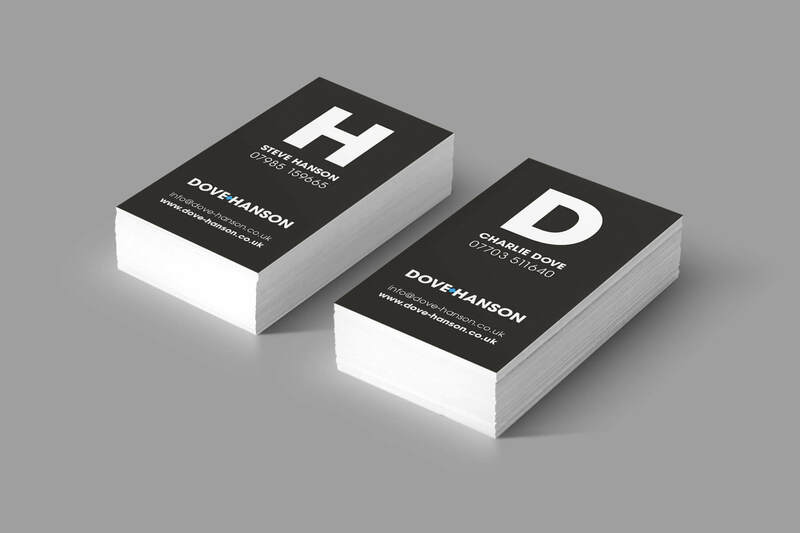 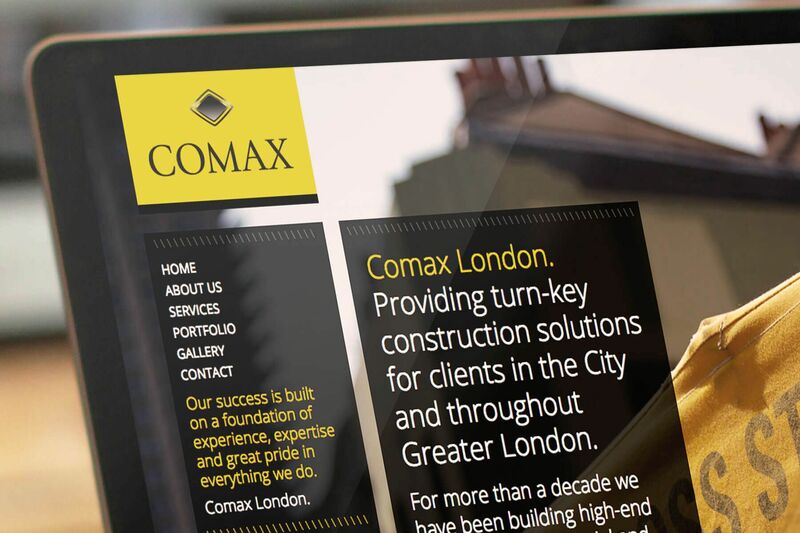 We married a brand identity which reflected the heritage of the ancient forest that surround them with a nod to heraldry with a bold and striking colour scheme.